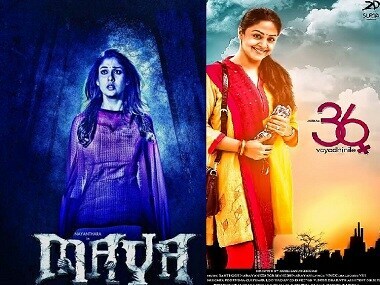 The journey of a female superstar — be it a Manju Warrier, Jyothika or Nayanthara — is very unlikely to be similar to that of Chiranjeevi, Rajnikanth or Kamal Haasan. This doesn’t make their journey less admirable or their successes any less sweet. 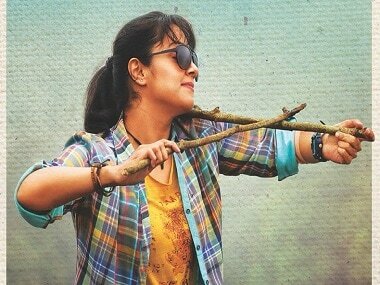 The trailer and the audio of Jyothika's Magalir Mattum was launched on 24 April in Chennai. 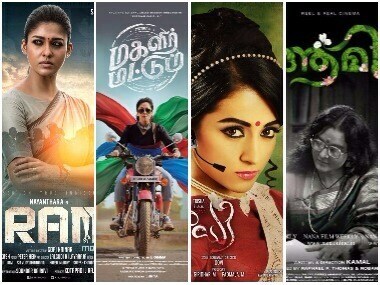 Many female-oriented films seen in the south film industry recently bank heavily on emotion and human values. And this is what connects with the audience – both male and female. 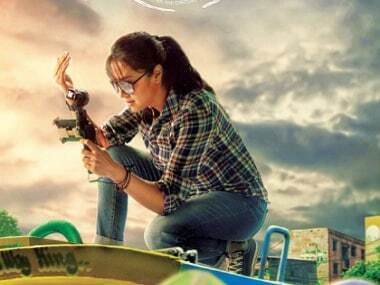 Jyothika's 36 Vayadhinile is one such film. 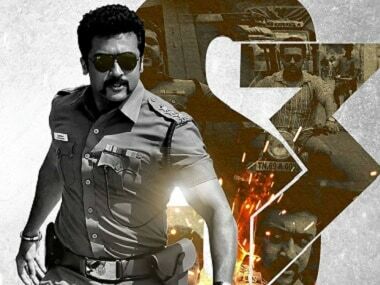 The Tamil film industry, which churns out as many films as Hindi film industry, does not have a contender for the Best Actress National Award for the last eleven years. This year marks Gautham Menon’s 15th, as a filmmaker, and his Achcham Yenbadhu Madamaiyada (Tamil) and its Telugu language version, Sahasam Swasaga Sagipo, release on 11 November. We take a look at how the director redefined the language of love with his cinema. 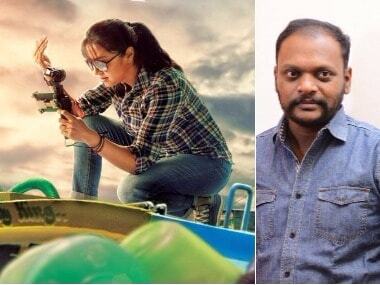 Magalir Mattum first look: Jyothika plays a documentary filmmaker; Suriya to make cameo?